Groteck Business Media is a leading B2B publisher and events organiser serving security, telecom, IT and broadcasting markets in Russia since 1992. 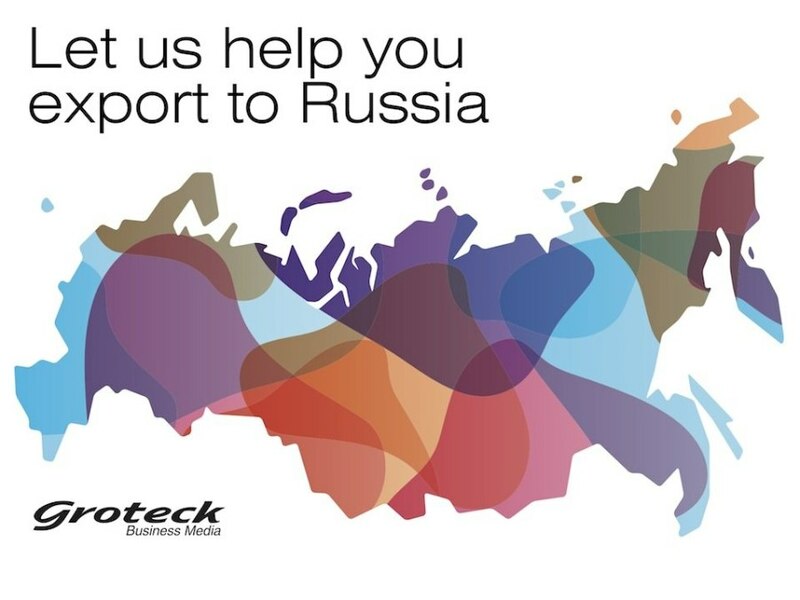 Groteck delivers a complete portfolio of print and online media, and networking services to support any marketing and brand strategy with overarching business objectives in Russia. Groteck offers 23 professional publications including Security & Safety Magazine and Catalogue, VIDEO & VISION, Fire Safety Catalogue, Information Security Magazine, Communications Technologies and Equipment Magazine, Broadcasting Magazine. Focused on delivering most relevant content on advanced technology, innovation and best practices, Groteck publications attract a wide base of authoritative contributing authors and experts, and target carefully selected audience who recommend, purchase and/or install security, telecom, IT and broadcasting equipment and solutions. Due to full-function online magazine versions, Groteck publications have the largest total circulation of all security and IT related publications. Groteck operates 3 exhibitions including All-over-IP, TB Forum (Security & Safety Technologies) and Infosecurity / ITSEC Russia aimed to bring together most excellent technology, expert knowledge, business leaders and customers together. Groteck innovative approach to business events ensures maximum ROI for exhibitors, sponsors and visitors – an ultimate presence and publicity, customer pre-qualification, leads generation and awareness, marketing benefits of Groteck print and online media. Groteck runs ZUBR National Security Awards that has been inspiring and recognizing security technology innovations since 2004. 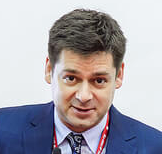 Voted by a distinguished panel of judges from 21 verticals including city authorities, defense and law enforcement, transportation, oil & gas, manufacturing, banking and retail, award winners gain unique competitive advantages through recognition by Russia's large-volume security buyers. - over 1 000 000 qualified subscribers and visitors. Generating highest returns on marketing investments, reinforcing the brand positioning and building a loyal customer base in Russia are among top 3 reasons why global vendors choose Groteck Business Media services. This year's shows has set a record for the number of technologies, industries and people coming together to form a new value-added whole. 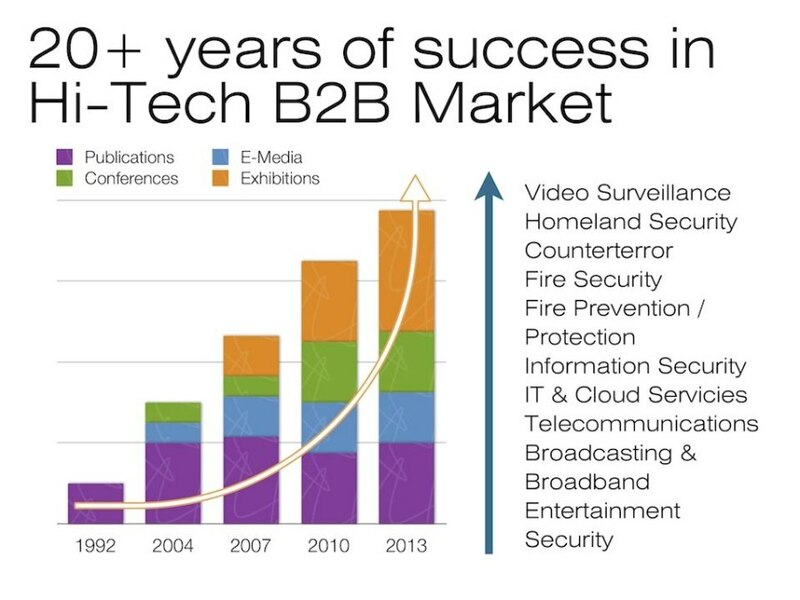 Convergence is shaking up IT, security and surveillance business. Plenty of opportunity for growth. Let's enjoy it together. I am be delighted to meet leaders shaping the future at our events.